(Bloomberg) — Two former executives of The Abraaj Group, which collapsed last year in the world’s biggest private-equity insolvency, were arrested on U.S. charges of defrauding investors, with one defendant nabbed after arriving in New York with his wife and son to look at colleges. 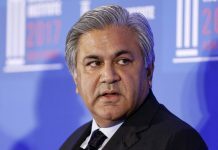 Arif Naqvi, the founder and ex-chief executive officer, was arrested Wednesday in the U.K. and is awaiting possible extradition to the U.S. Mustafa Abdel-Wadood, a former managing partner, was apprehended Thursday in New York and remains in a federal lockup. 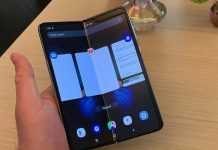 “The government moved forward because this defendant was present in the U.S. this week unexpectedly,” Assistant U.S. Attorney Andrea Griswold said in a hearing in Manhattan. Abdel-Wadood pleaded not guilty and is due back in court on April 18. A graduate of American University in Cairo, with a master’s degree from Georgetown University in Washington, Abdel-Wadood was arrested at his hotel while in New York to shop for colleges for his son. His lawyer Benjamin Brafman declined to comment after court and wouldn’t say what schools the family was looking at. A lawyer for Naqvi in Dubai didn’t immediately return an email seeking comment on the charges. Founded in 2002, Abraaj grew to become the Middle East’s biggest private equity fund and one of the world’s most influential emerging-market investors, with stakes in health care, clean energy, lending and real estate across Africa, Asia, Latin America and Turkey. But last year Naqvi surrendered control after it was revealed that the firm’s main revenues hadn’t covered operating costs for years. Abraaj, which managed almost $14 billion, was forced into liquidation in June after a group of investors, including the Bill & Melinda Gates Foundation, commissioned an audit to investigate the alleged mismanagement of money in its health-care fund. Naqvi and Abdel-Wadood are charged with inflating the value of the Dubai-based firm’s holdings and stealing hundreds of millions of dollars. 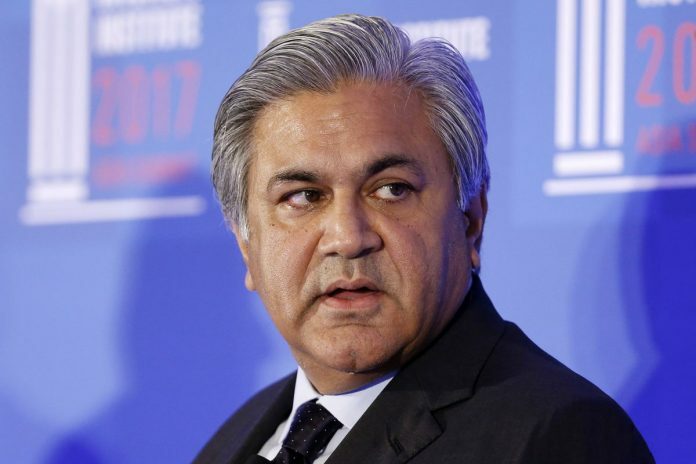 Prosecutors say that from 2014 to 2018 they and others not identified in the court papers worked to artificially inflate the value of Abraaj’s emerging-market investments by more than $500 million. The firm used money earmarked for investments to meet its own operating expenses without telling investors, prosecutors said. Naqvi is also charged with stealing investors’ money for himself and his inner circle, including Abdel-Wadood, a resident of Dubai. The two are accused of conspiracy, wire fraud and securities fraud. In court on Thursday, Griswold said the evidence against Abdel-Wadood included secretly recorded calls and meetings, encrypted messages and millions of documents and computer files. Griswold said the U.S. had planted a geolocation tracker on Abdel-Wadood’s phone. Abdel-Wadood, dressed in a sports jacket, black shirt and jeans, didn’t speak during the proceeding. 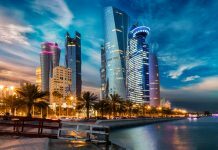 Abdel-Wadood’s surprise apprehension was reminiscent of the 2016 arrest of Turkish-Iranian gold trader Reza Zarrab, who was taken into U.S custody while on a family trip to Disney World in Florida. After being held in jail for more than a year, Zarrab agreed to cooperate with prosecutors and testified against a Turkish banker who was convicted last year of helping Iran evade U.S. financial sanctions. Naqvi was charged in United Arab Emirates in a $217 million bounced-check case, which was settled after the court sentenced him to three years in prison. Naqvi was out of the country at the time.